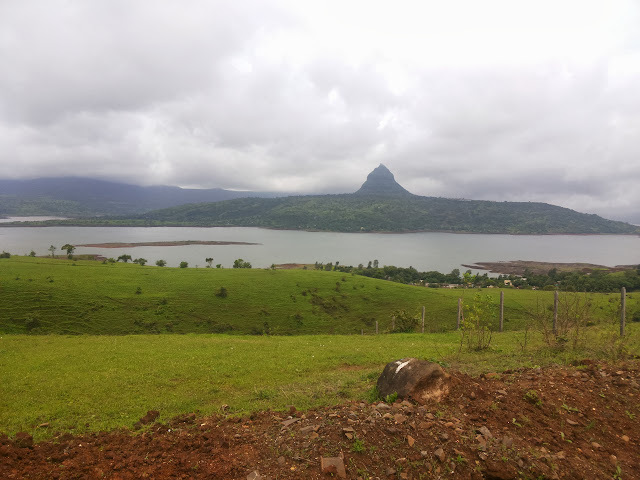 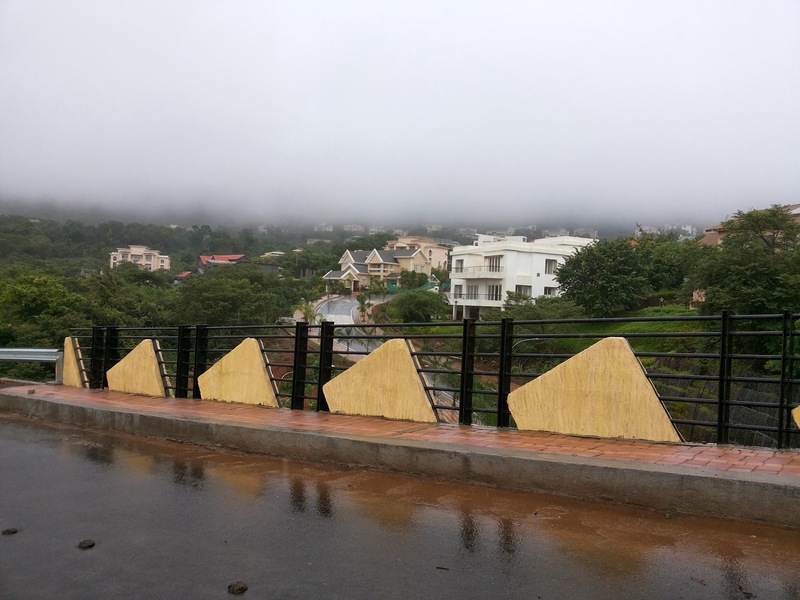 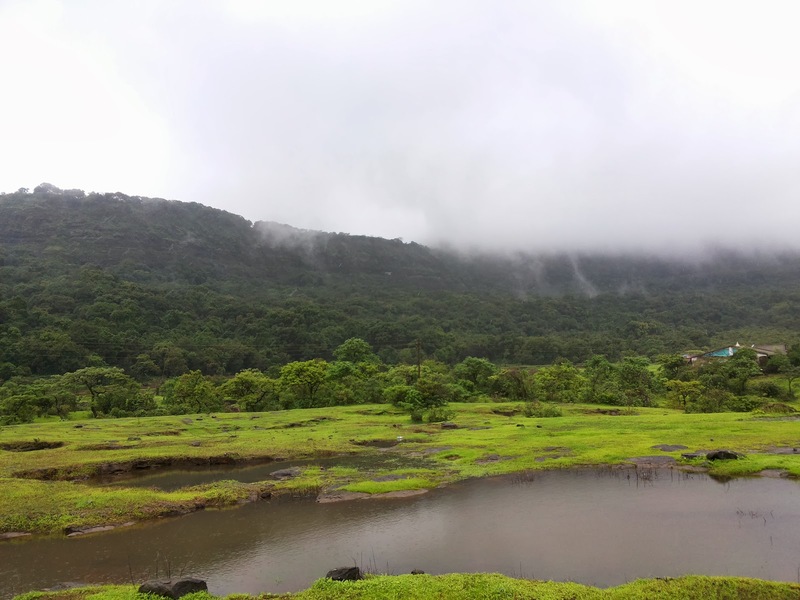 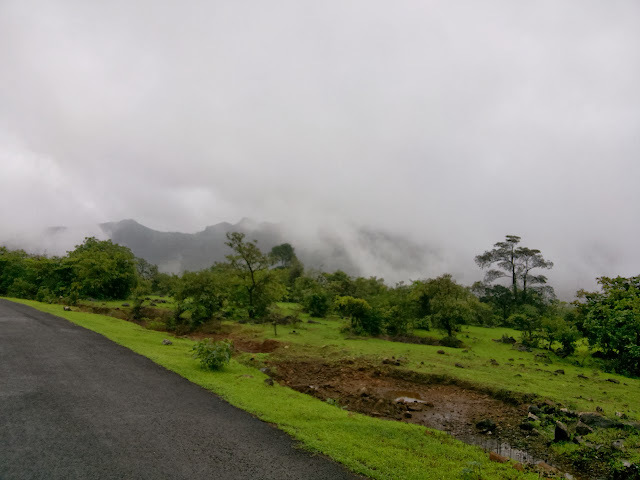 A bike ride to Aamby valley and Mulshi Dam - Journey & Life. 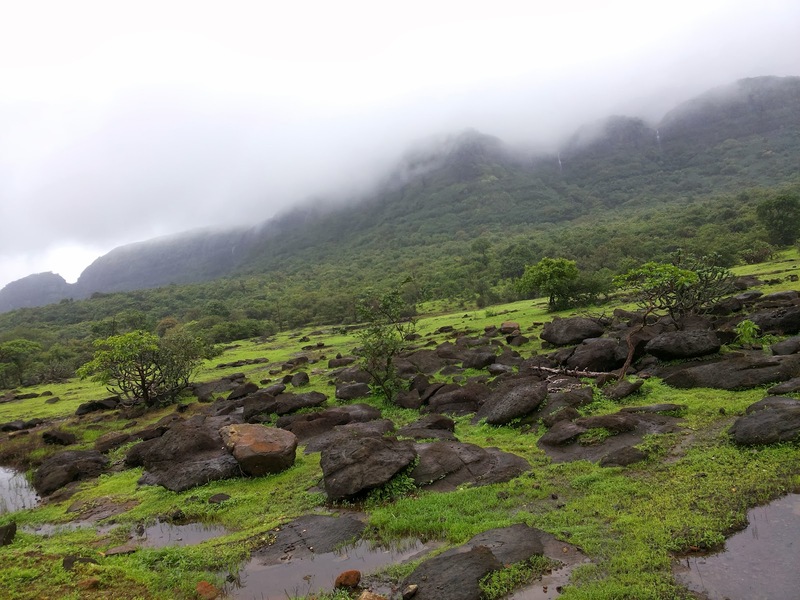 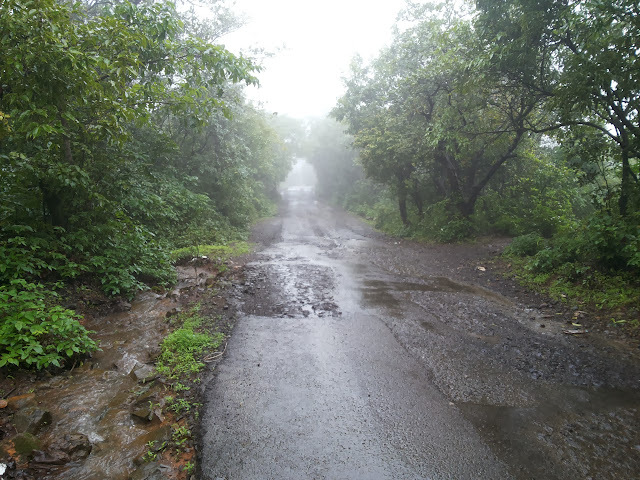 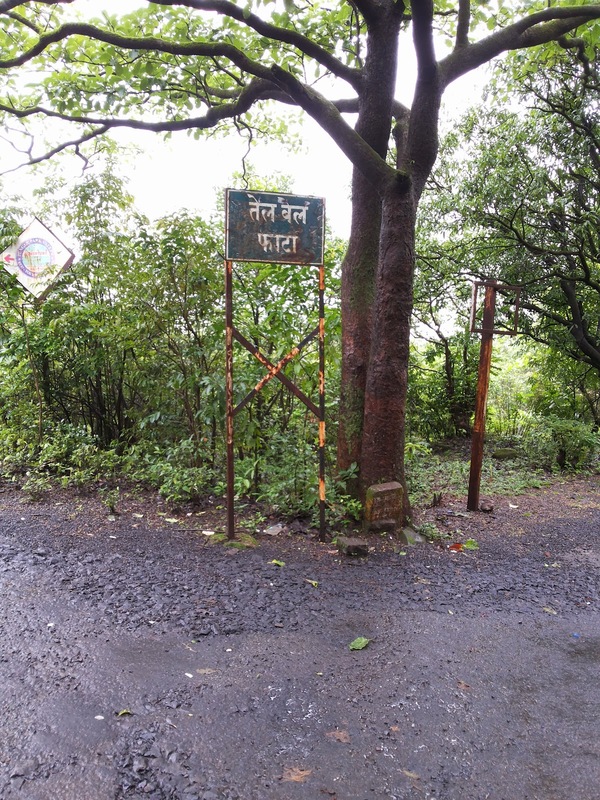 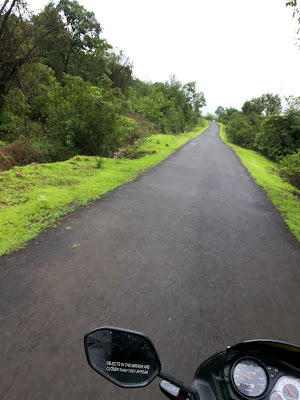 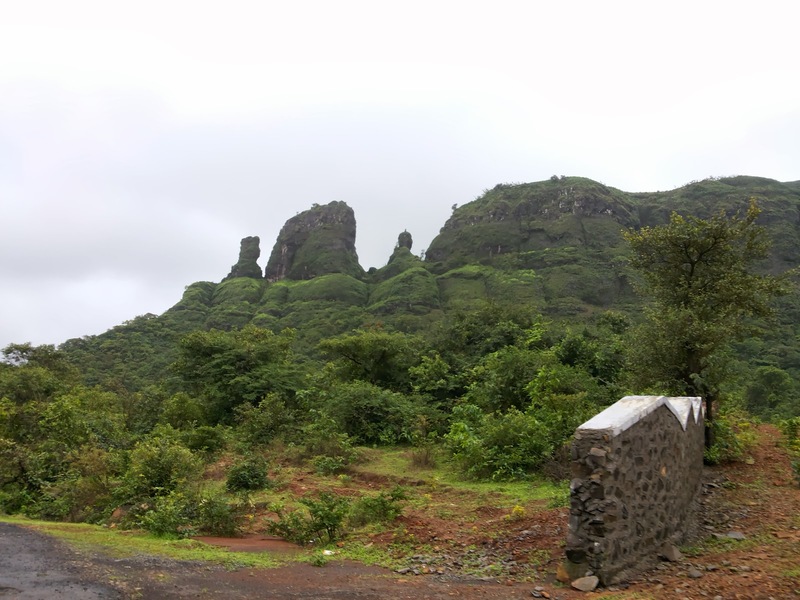 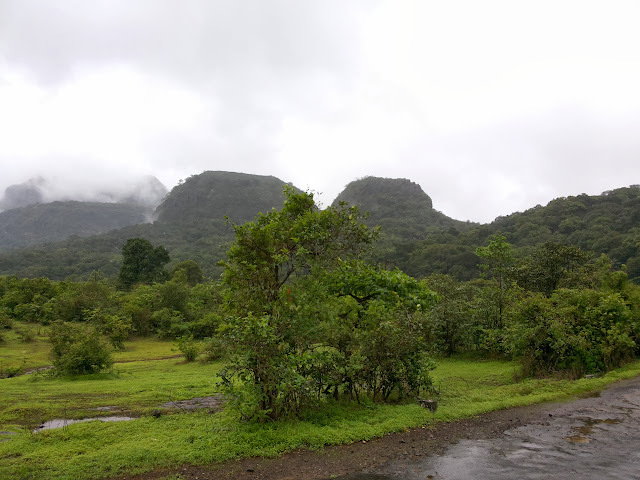 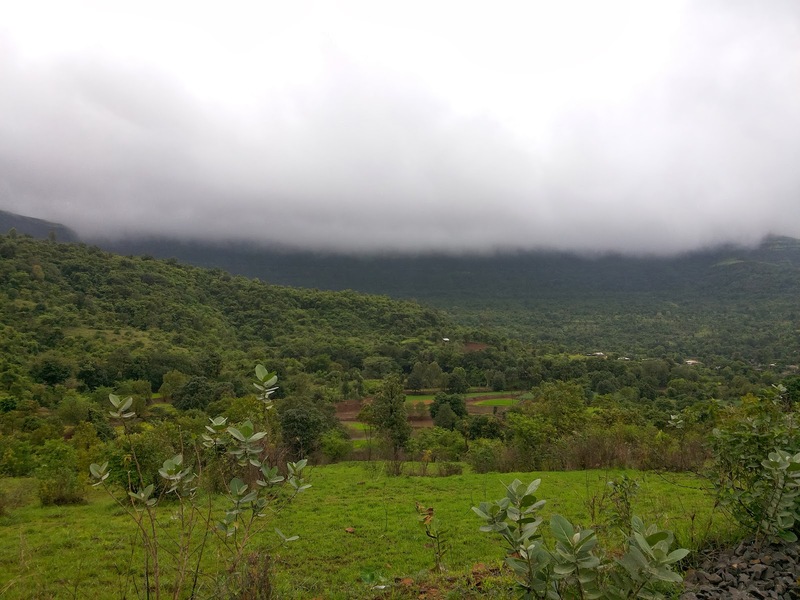 After lot of planning and searching for adventures route to have a round trip from Pune-Aamby Valley-Mulshi Dam-Pune, I found a route which was unknown and mostly village road with dense forest and as it was the month of July it was raining heavy in some patches but the journey was simply awesome and unforgettable. On 06th July I woke up at 7.30 am which stand too difficult but it became easy when u have an adventure plan in your mind. 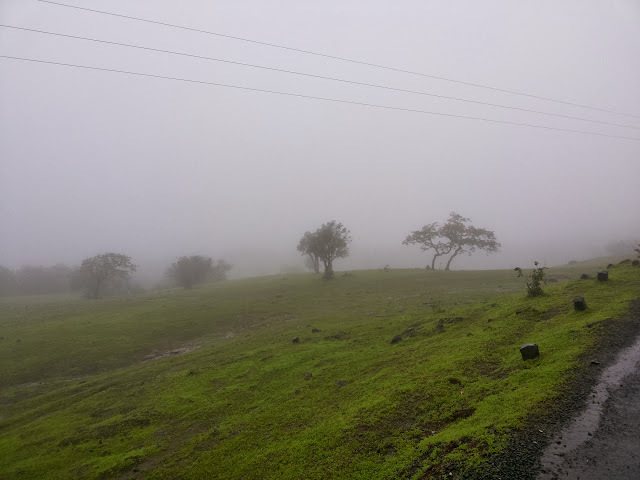 So I started the journey with a different route other than Google map on my phone and started towards Bangalore Highway at Katraj and drive till Dehu Road and cross the Express Highway at Talegaon and reach the misty road which are amazing in rainy season. After Parandwadi a small village the road was narrow but the surrounding nature is simply awesome and the road till Tikona fort(near Pawana Dam) are well maintained but some time busy with some tucks and big vehicles. 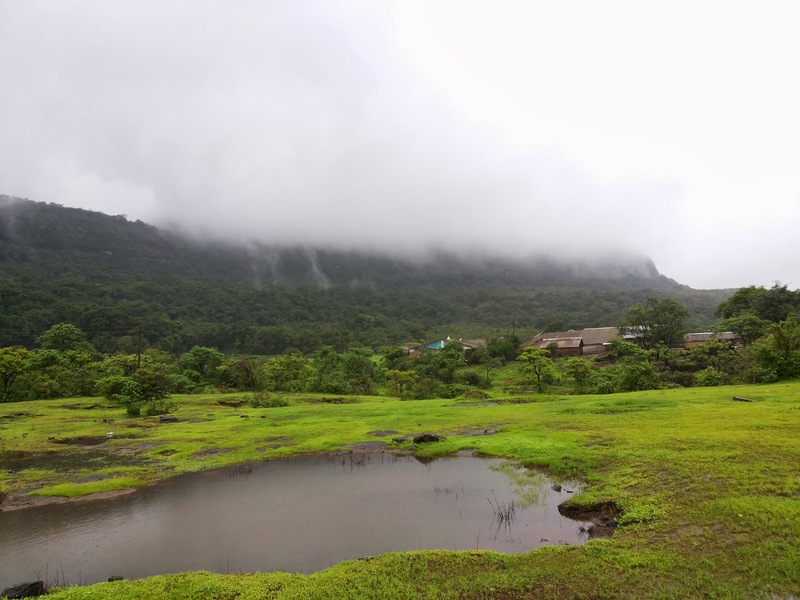 After crossing the Pawana dam the road was under construction and had miserable condition but as soon as I cross the Tikona fort bus stop the nature nearby beautify and actual foggy road started which made my day. Some pictures which may explain my emotion. A ride between Tikona forts to Pimpri (A village just before reaching the other end of Mulshi Dam) was a delightful ride with the nature beauty. 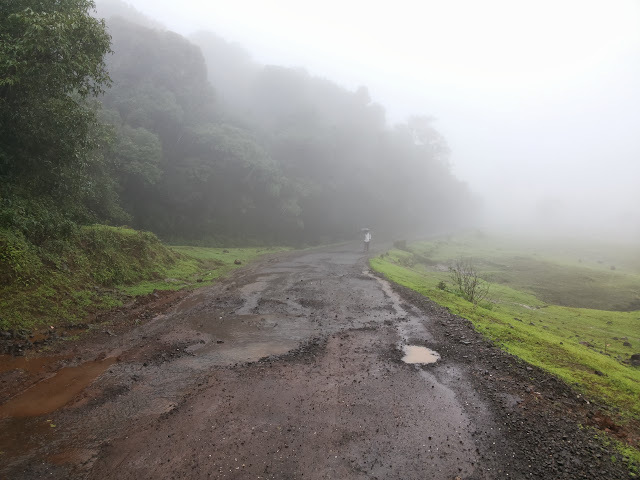 Road condition was diverse with some good, bad patches and horrible patches but all over a nice journey in a rainy season. 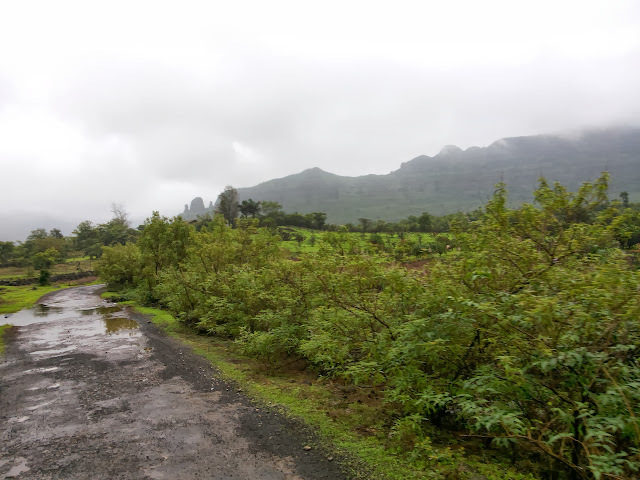 A small diversion which confused me as there was no network and no one nearby, but after some extra ride I find correct path and travelled towards Mulshi Dam. 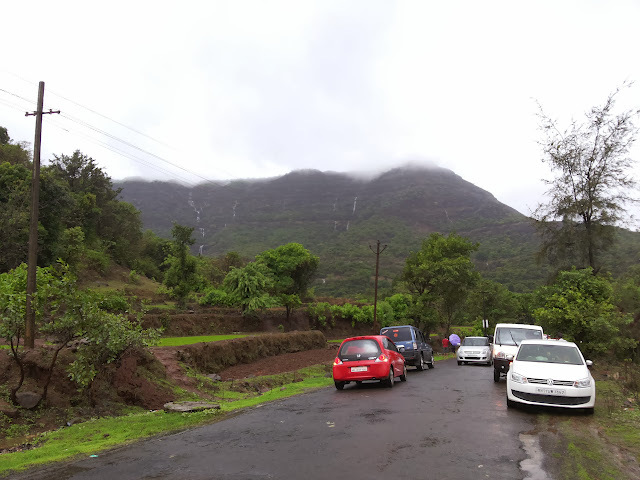 “Taibaila” after Salter Lake, if you zoom in Google map after Aamby valley. 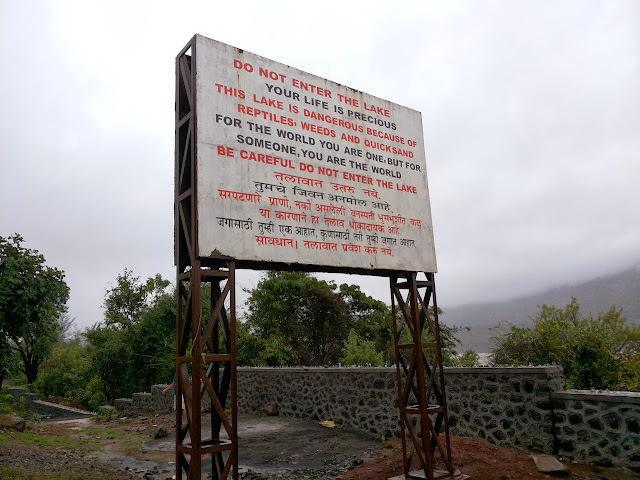 The only thing upset me was the security guard do not allow me to enter the Aamby valley as in not meant for normal travels (like Lavasa City). Finally I reached the Mulshi Dam which is a favorite place around pune in monsoon and best weekend getaways for family and youngster’s. 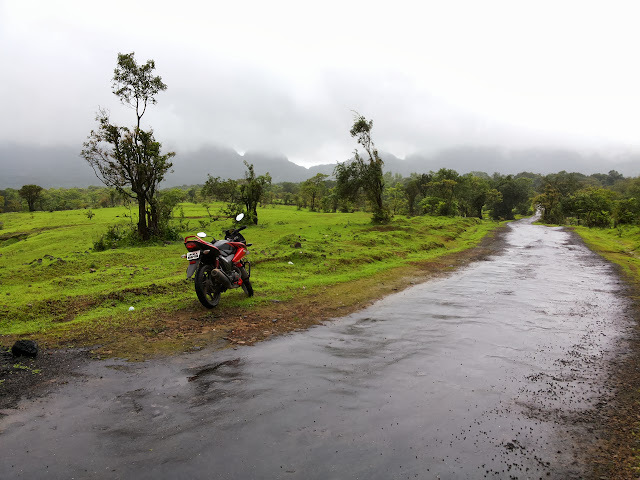 Best time to have a ride will be the rainy season for misty ride. 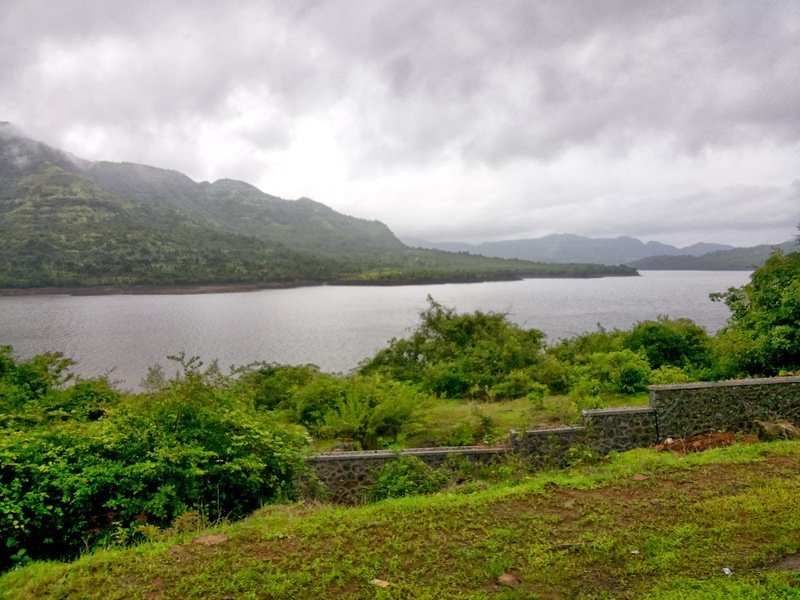 I will definitely plan to visit Mulshi Dam in next rainy season to capture more scenic nature.